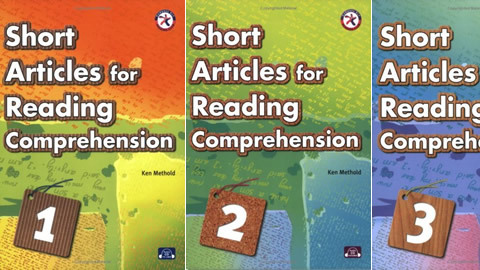 Essay Writing for Beginners by Randy Lewis, Kelli Ripatti on ELTBOOKS - 20% OFF! 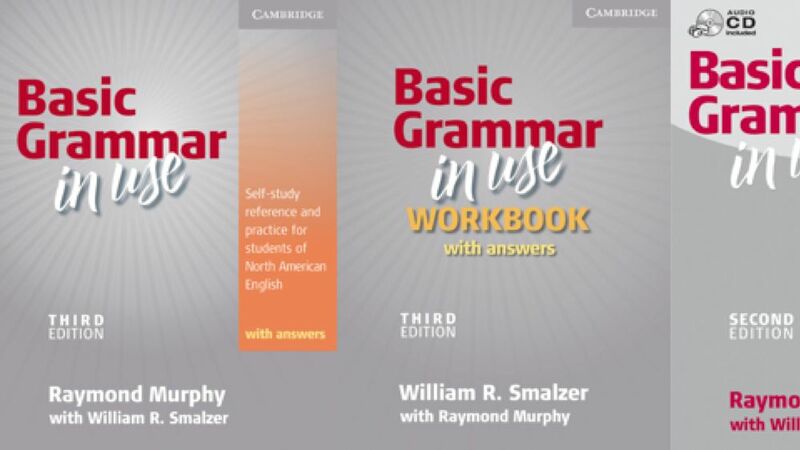 Essay Writing for Beginners is an easy, interactive guide to essay writing for students preparing to take the TOEFL iBT test. 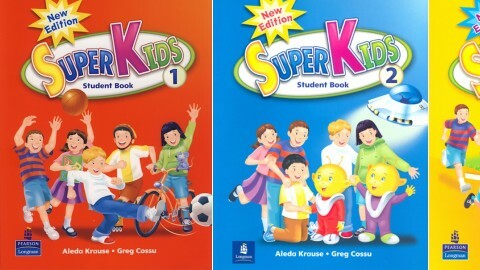 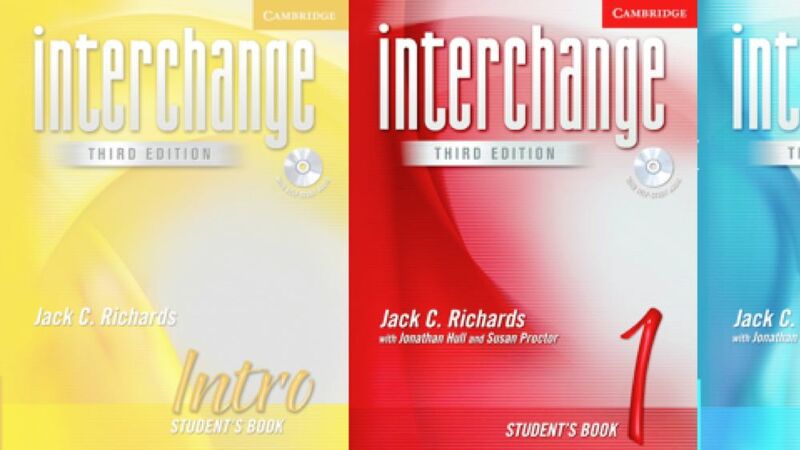 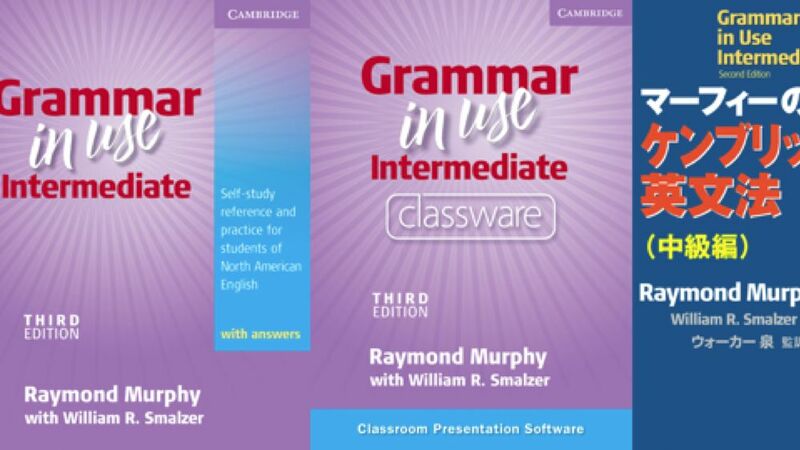 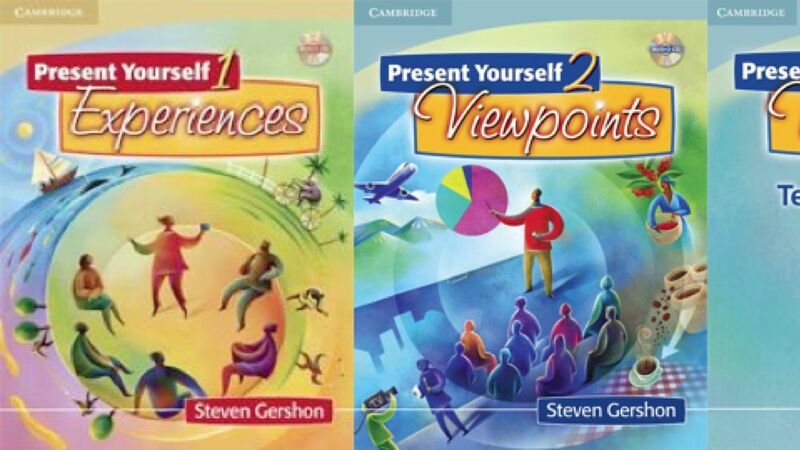 The two-book series teaches independent and integrated writing techniques. 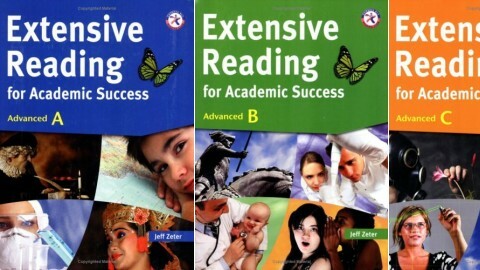 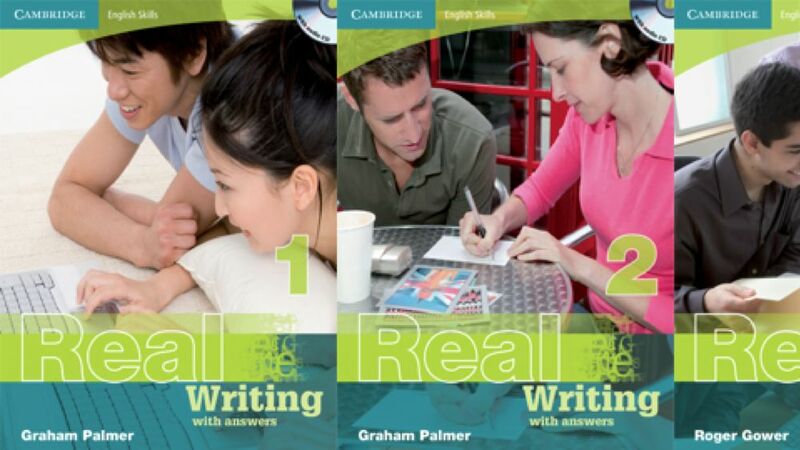 Each book features four steps which facilitate a simple and clear essay writing process.